What were they trying to bleep out? Did you see all those sweet tats? Adam looked pretty tuff! I was disappointed that Big Boi only performed for 2 minutes. so why is reddit having an autistic fit about spongebob? ^that's the default setting, I thought. ... but I too am curious. not curious enough to google it. nor curious enough to watch the game last night. nor curious enough to look at reddit right now. TWW is my only source for quality news content and weather forecasts. Apparently kids these days have no idea who big boi is. Sad, especially since he was a billion times better than Travis Scott at halftime. At this point...why does any major artist/band agree to do the Superbowl Halftime show? I get the payday(reportedly $500,000), but I can't recall the last time an act played the SB and didn't catch flak. The problem is that you have so many different people watching the superbowl. They're either going to judge the act on the music, where any rap isn't going to please country fans, any country is going to irk people who really hate country, top 40 is going to irk the older crowd. It's really tough getting someone that everybody can buy into. It comes down to, IMHO, choreography lighting, and everything that surrounds the acts, not really the acts themselves. And this latest superbowl's surroundings were just kind of meh. "YOUNG GUY HERE, I THINK GRETA VAN FLEET IS BETTER THAN LED ZEPPELIN"
"I can't recall the last time an act played the SB and didn't catch flak." The show needs to be visually interesting too. That's part of the reason Katy Perry's performance was so well received. I mean I'm sure you can find some nerd ranting about it on Reddit or something, but that was a very well received show. Gaga's show last year was also well received. I was referring to the critical world outside of thegoodlife3's memories. ^Oddly that's what I remembered as well, felt like the dancing sharks over-shadowed a lot of it. The last halftime show I remember not hearing people shitting on it was Bruno Mars. Ummm Bruno brought out Beyonce in 2016...how can you forget that? I remember Katy Perry coming out on a huge mechanical lion, and flying through the air on a comet. It was pretty cool. I was disappointed with the show. 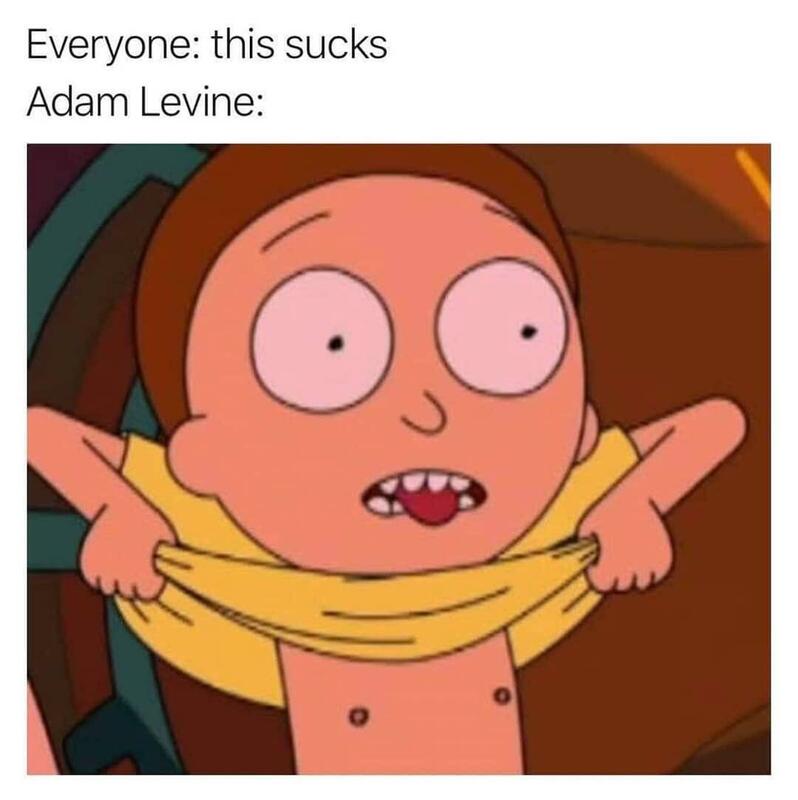 I generally enjoy Maroon 5 but this was a let down. Also, they should have had OutKast, not just Big Boi.